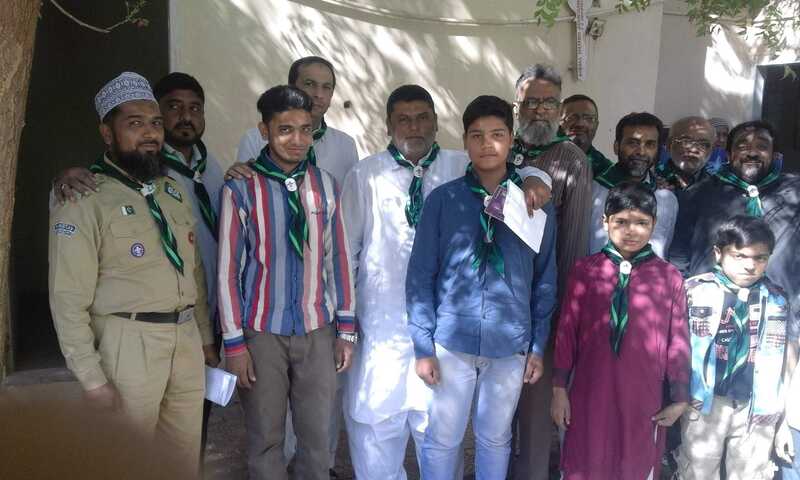 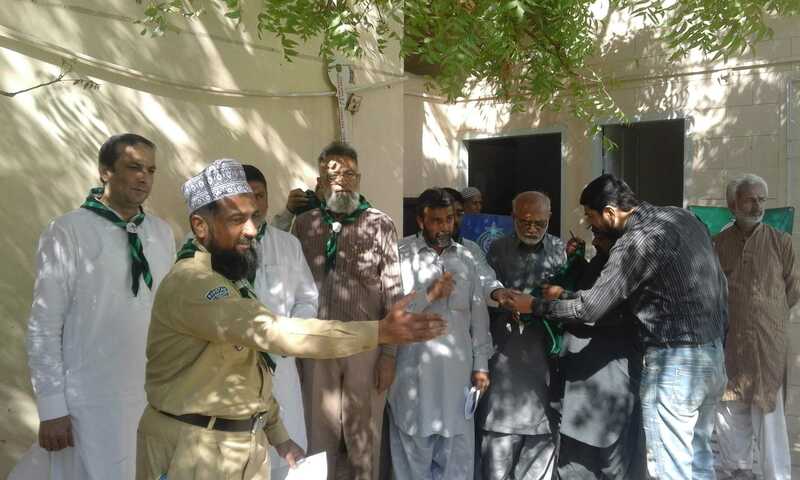 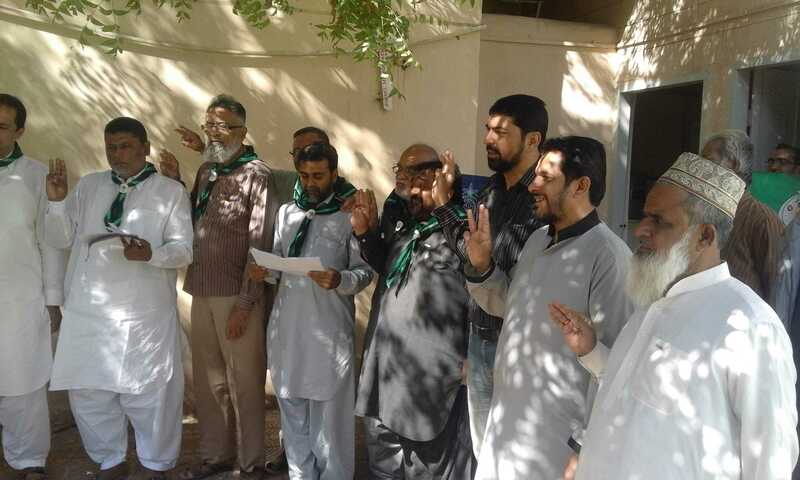 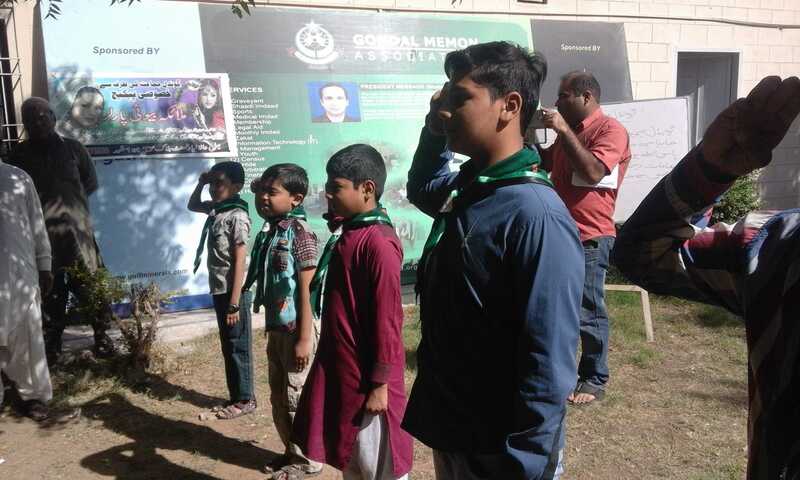 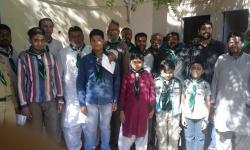 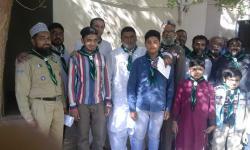 Gma Activity 21.02.2016 Outh Scout Ceremony at GMA office 05Condidates took outh from Scout Leader Mr.Faisal Kabeer. 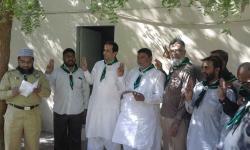 May ALLAH Success our mission with dedication and determination. 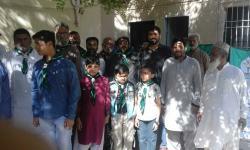 Street # 11, New M.A.